Feel fierce today with The Jungle Body workouts! Become a Jungle Body trainer and inspire your tribe! "The newest fitness craze taking over the world"
for even the most unco! Become an instructor and teach our range of epic dance inspired workouts! Expect to sweat with thousands of classes in over 15 countries! Do our workouts at home with our DVD and online workout! The Jungle Body® offers five Programs to sculpt, transform and shape the entire body. Our secret Formula ensures every class is simplistic, easy to follow, uncomplicated and allows every participant to work to their own intensity. Gone are the days of classes you can’t keep up with, or you are left shuffling around! The class that has it all! The danced based fitness class! The sculpting workout with dumbbells! 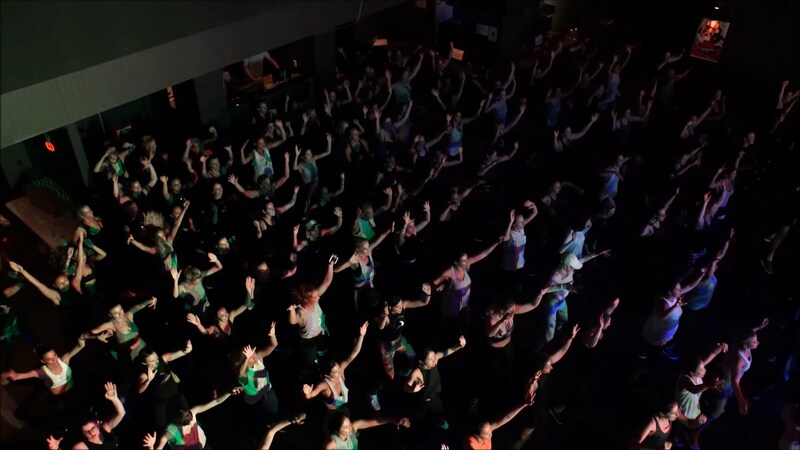 Join in on hundreds of classes across the globe from Australia to London and everywhere inbetween!